Watch our entire set from KEXP's live broadcast during MFNW. 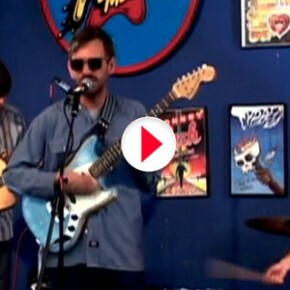 Back in June, we got to play an in-store show at Amoeba in SF. 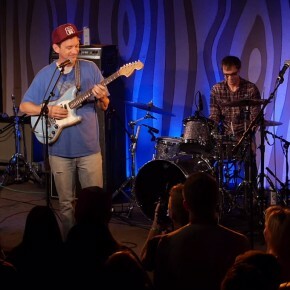 It was our record release for Longtime Companion, and Amoeba just posted a video of the show. Watch it above! 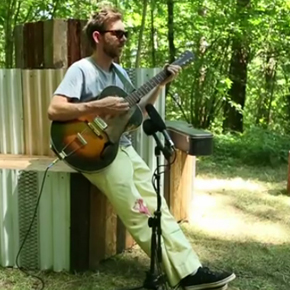 KEXP filmed Sonny performing “Palm Reader” at this year’s Pickathon Music Festival. Watch it above!